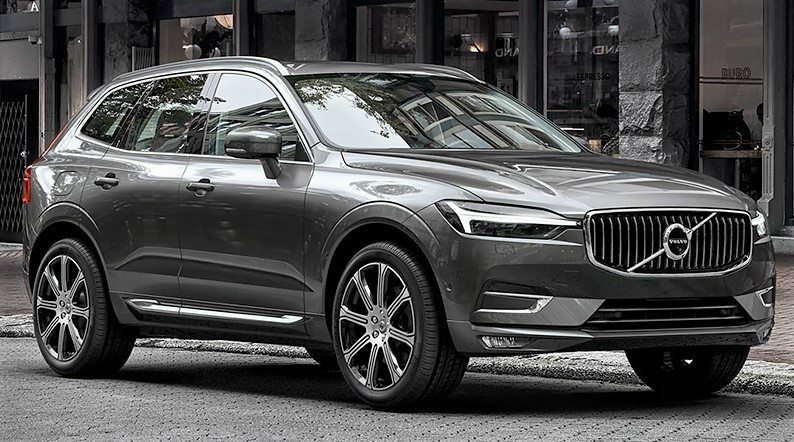 2019 Volvo Cars Price List in India: Elegance and Volvo are always seen driving together on the roadmap of the automobile industry. The Indian arm of the Swedish brand has evolved into a much-appreciated premium brand with an equal emphasis on performance and environment-friendly ways of delivering the same to their buyer by taking no compromise into consideration. 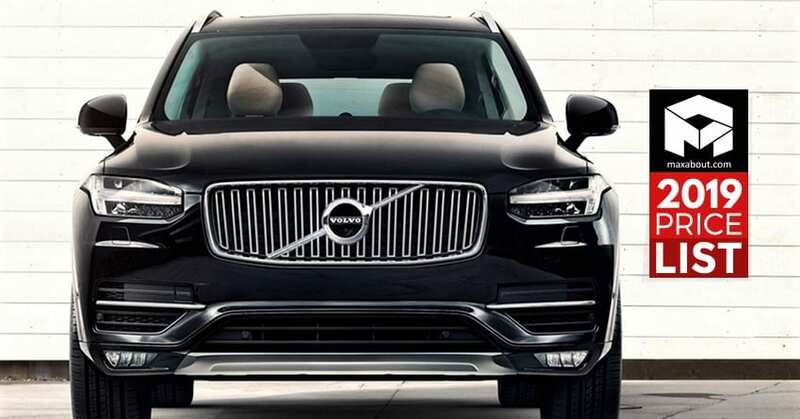 The lineup from Volvo is small in comparison with the German and British rivals as they are not offering the unconventional set of products that have a low number of buyers and focus only on practical additions that are useful for every possible driving need. 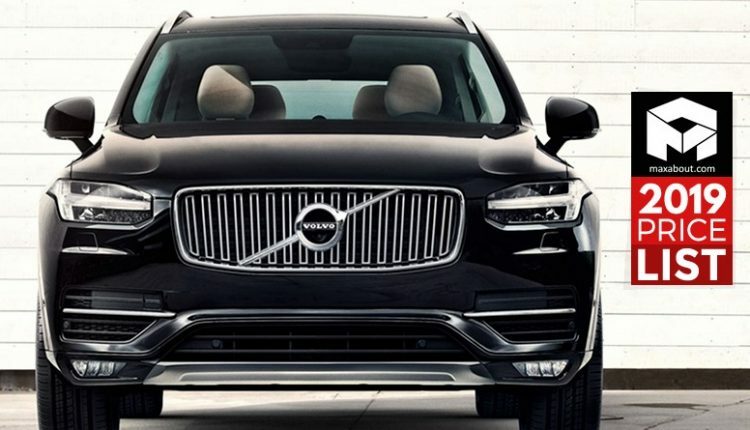 The range starts from the V40 hatchback and ends at the premium hybrid XC90 SUV. The top-spec model is available as a CBU and thus, the high 1.31 crore price tag comes into existence. Those who can sacrifice some amount of luxury and hybrid-drivetrain love can get their hands on the XC90 Momentum variant for INR 80.90 lakh. The love for size can also be left in favour of the slightly compact XC60 SUV for INR 52.90 lakh. The city-specific XC40 is another example of excellent engineering at INR 39.90 lakh. Sedan lovers can get the premium Volvo S90 for INR 51.90 lakh or choose the slightly compact S60 for INR 38.50 lakh. The Polestar variant is reserved for the performance purists while Cross Country S60 and V90 offer the highest practicality benchmark. 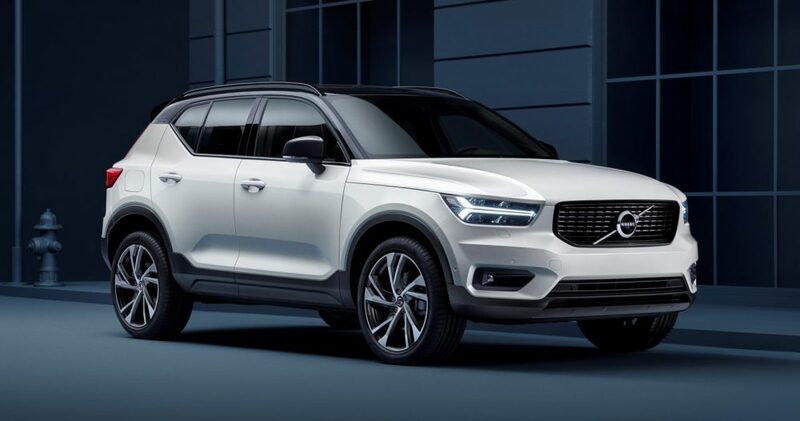 Here is the complete 2019 Volvo cars price list for the Indian market. You May Like: Meet Karlmann King: The World's Most Expensive SUV!